An ill-favoured thing sir, but mine own! : Our obsession about miracles! Speaking of religion - ever thought our religion (read mythology) might have just been a comic strip that tried to inspire people to do good and rise against evil. consider further that our religious leaders were just big time comic fanatics and later thousands of years hence some people came across theses writings and reviews of these comics depicting these super heroes and thought 'this is god'... the point of my rambling is why oh why do people find my liking comics to be stupid when a great lot of them believe in/ pray to / find comfort in the mere thought of an omnipotent possibly fictitious super human named 'god'? Well if it is not it should very well be. Think bout it life would be so much more interesting... i would most certainly turn into the HULK :) i feel like that when i lose my temper :).. n i can picture u as jon jonzz the alien from mars who is a part of the Justice League. just read the book. Really bad one. the whole book is alright, but the climax is just terrible; Robert Langdon really didn't have much of a role in this book and according to me should have drowned- as depicted. 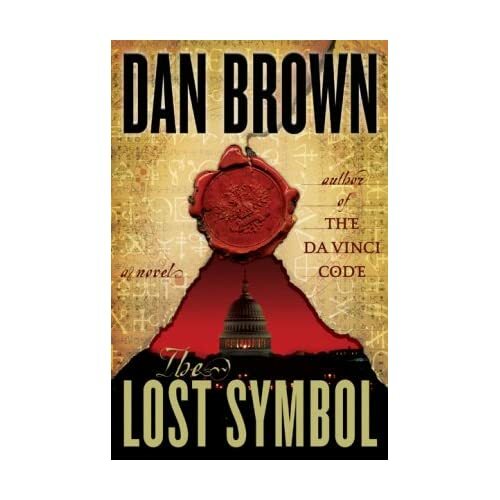 I usually love such books but this was truly disappointing and if it gained any success it was only cause it was written by Dan Brown. Sorry Pritam, the comics are better.